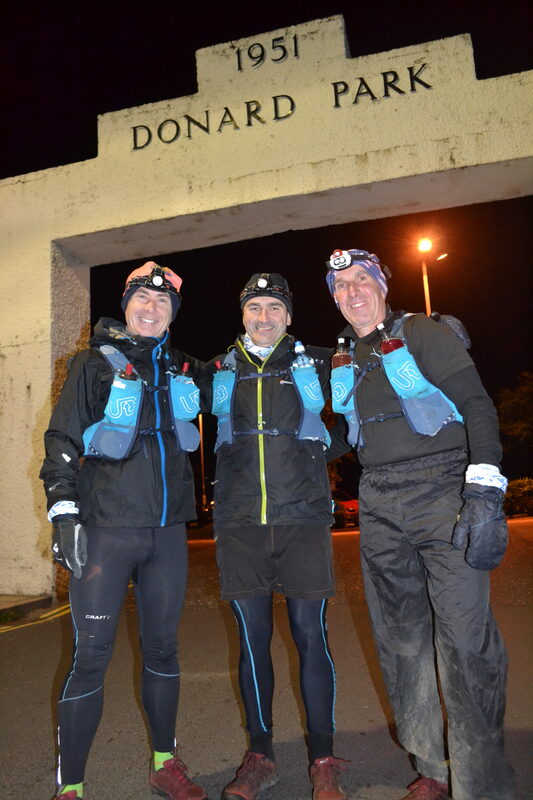 On Sunday 24th March, Mallusk Harrier, Micky McAuley completed the first Denis Rankin Round of 2019, in a time of 22 hours 7 minutes. Welcome to the club, Micky. You’re member number 39. 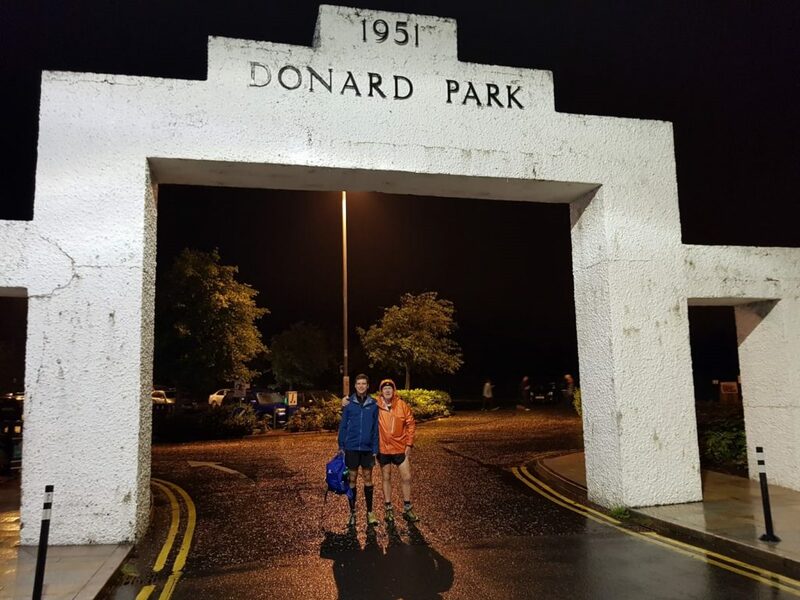 Six weeks after making a casual comment to Brian Layton as we were leaving Tring Running Club and the two of us were stood side by side beneath the Donard arch in Newcastle a few minutes before midnight on the last Friday of July. 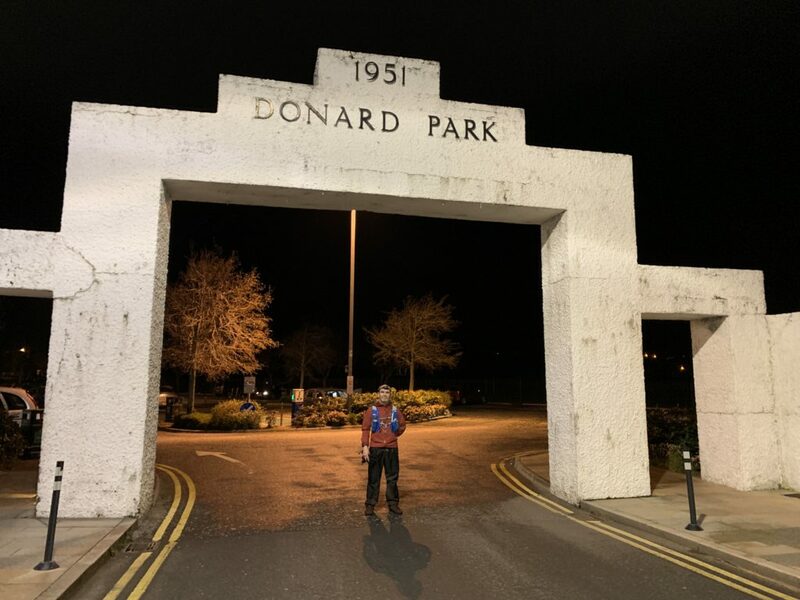 It felt familiar but all so different. 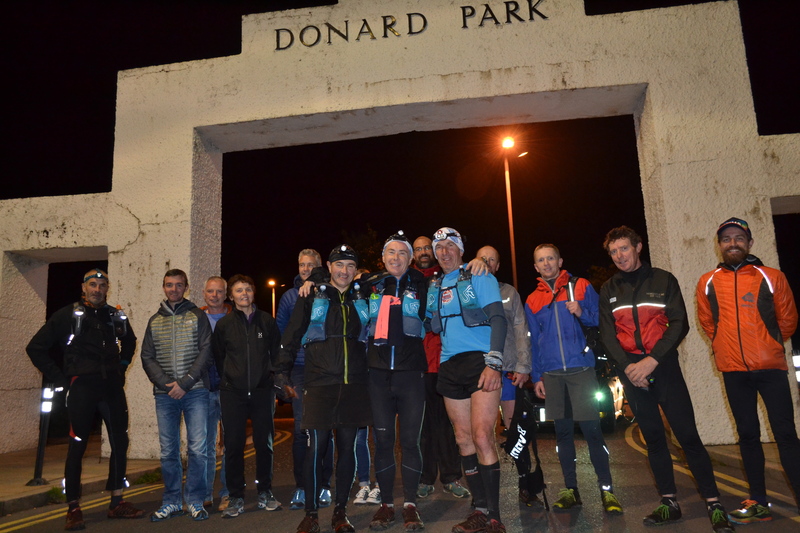 We were setting off on a joint attempt of the Denis Rankin Round – a loop of 39 of Northern Ireland’s most significant mountains – to be completed within 24 hours. On 6th October, Mark King, Dominic McInerney and Stephen Wallace successfully completed a clockwise Denis Rankin Round in a time of 20 hours 55 minutes.